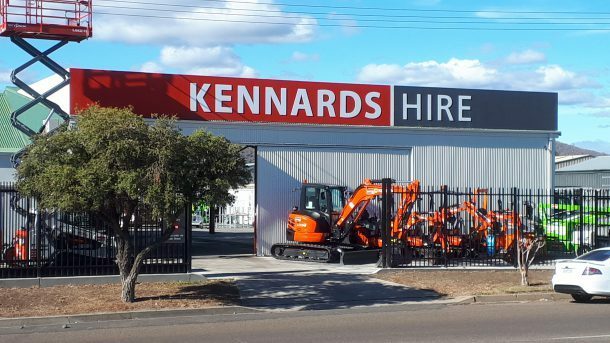 Appointment of non-executive director expands the privately-owned Kennards Hire board to seven directors. Kennards Hire has appointed Nicki Page (pictured) to its board as a non-executive director. Page has more than 20 years’ experience in the IT industry in both the UK and Australia, originally as a computer scientist, before moving in to sales and marketing with companies including KAZ and Microsoft. In 2012, Page spearheaded her own data integration technology company called Breeze that went on to win multiple global awards for tech innovation, before successfully exiting the business. In 2014, she was awarded the female Entrepreneur of the year Award at the 2014 ARN Women in ICT awards in recognition of her ‘start up mentality and approach to business’. 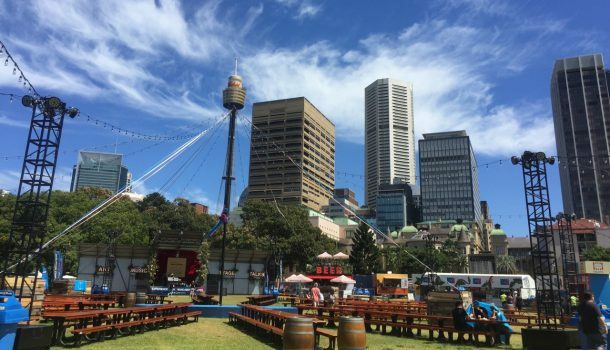 More recently, Page was the CEO of MOQ, an ASX listed cloud system integrator and a non-executive director for the Australian Information Industry Association. 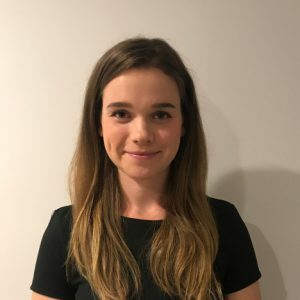 Currently a non-executive director for Gymnastics Australia, she also continues to do advisory work with founders, investors and boards of tech scale-ups to assist with innovation, digital transformation and growth strategies. Page said she is delighted to be joining the board of Kennards Hire. “From the board level down, they recognise and understand the value of digital transformation and are embedding this across all areas of the business. I look forward to contributing to the team,” she said. 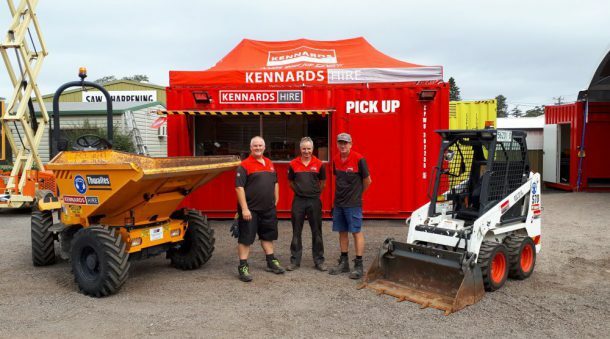 Announcing Page’s appointment, chairman, Brendan Fleiter, said the Kennard’s family and board are pleased to welcome Page to Kennards Hire. 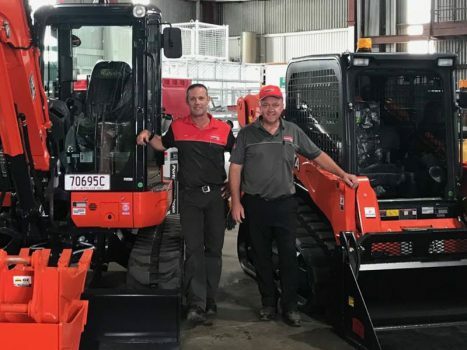 Fleiter added Page’s experience in agile, scalable cloud solutions would provide great insight and help strengthen the hire equipment leader’s position as a market innovator. 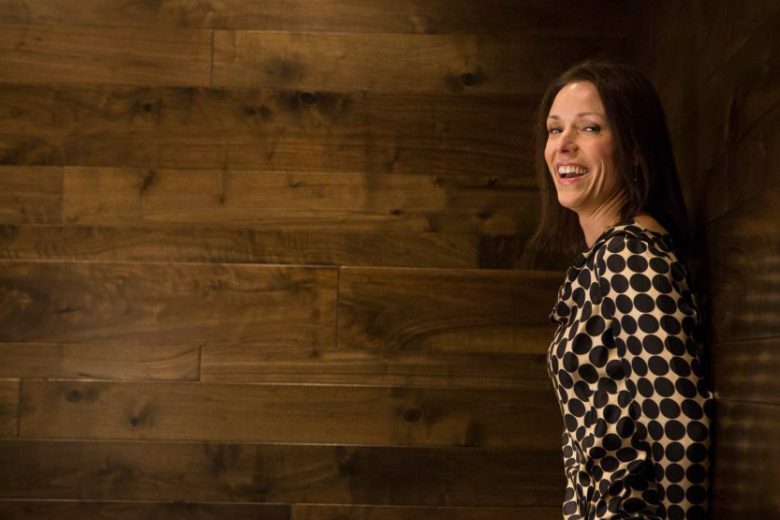 Her appointment expands the privately-owned Kennards Hire board to seven directors. 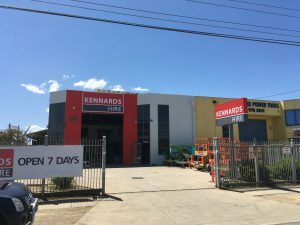 Now with more than 1600 employees, Kennards Hire continues to grow its network having opened its 180th branch in Heatherbrae, NSW earlier this year. Its next New Zealand branch will open in Westgate within the next few months. 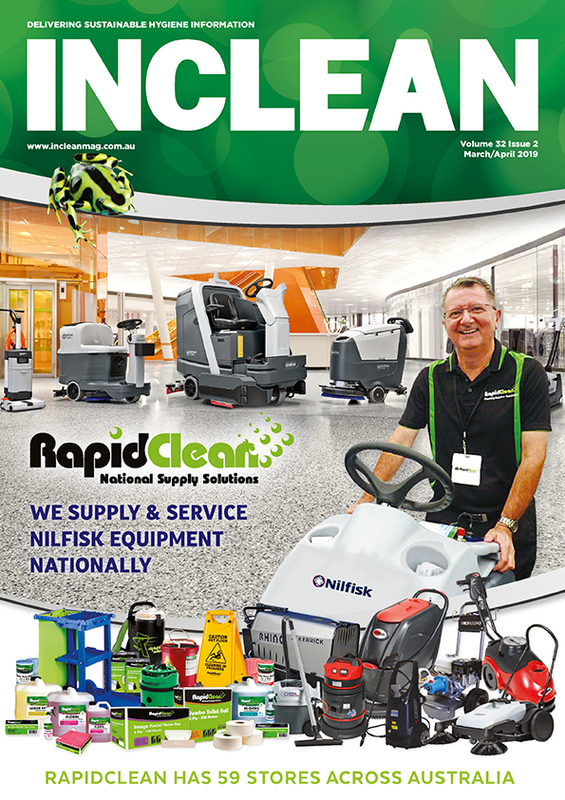 If you have a news story or tip-off, get in touch at info@incleanmag.com.au. Sign up to INCLEAN’s newsletter.